Today, 30 fallow deer were released into the wild in the priority rewilding site of Chernoochene in the Rhodope Mountains, Bulgaria. The special release ceremony marked the flying start of the rewilding activities in this newest rewilding area of Rewilding Europe. The fallow deer were translocated from the adjacent Studen Kladenets reserve, where some 1,500 animals are living in the wild. This is one of the largest concentration of this species in Bulgaria – and Europe. The animals were released after a few months stay in a quarantine and adaptation enclosure. 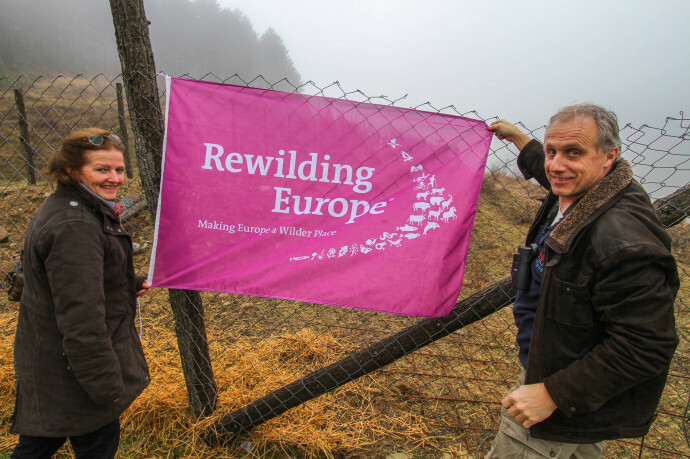 “I very much welcome the Rewilding Rhodopes initiative, because it will bring a new perspective for this region – that of a wildlife and tourism destination,” says Deputy Minister Georgi Kostov, who lifted the gate of the enclosure together with Frans Schepers, Managing Director of Rewilding Europe. 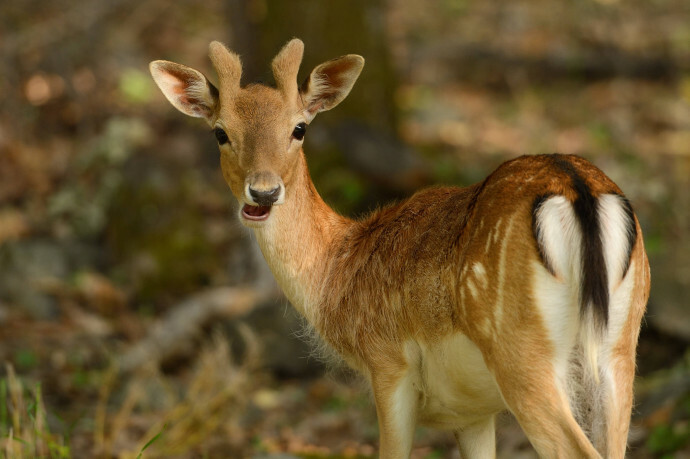 “Supporting the comeback of this species, which is native to Bulgaria, is only possible if all local stakeholders and authorities cooperate,” says Stoycho Stoychev, Team Leader of the Rhodope Mountains rewilding area. The released animals are joining over 70 other fallow deer, which were released last year with the ambition to restore the fallow deer population in the whole Eastern Rhodopes. 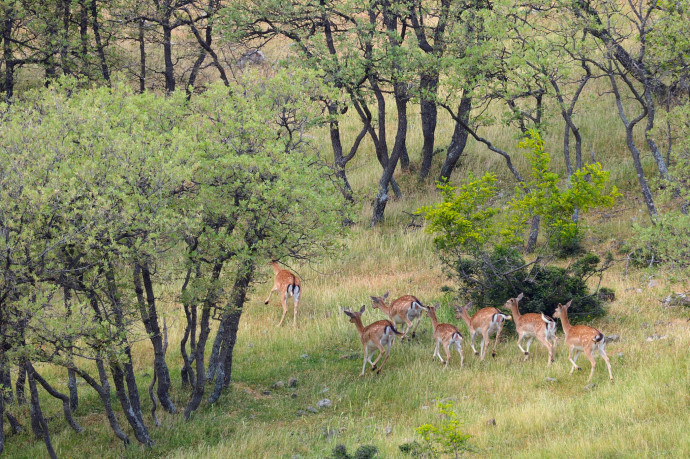 The fallow deer, next to other herbivores from the small and cute suslik to the massive bison, has a crucial role to maintain the mosaic landscape of the Rhodopes. This is of great importance for the conservation of the high biodiversity in the Rhodope Mountains, which is widely regarded as one of the richest in Europe. The release was done in cooperation with the National Union of Hunters and Anglers in Bulgaria with their local branches in Krumovgrad and Kardzhali. Rewilding Rhodopes works together with these local organizations to create large ‘wildlife breeding zones’ to support wildlife comeback. 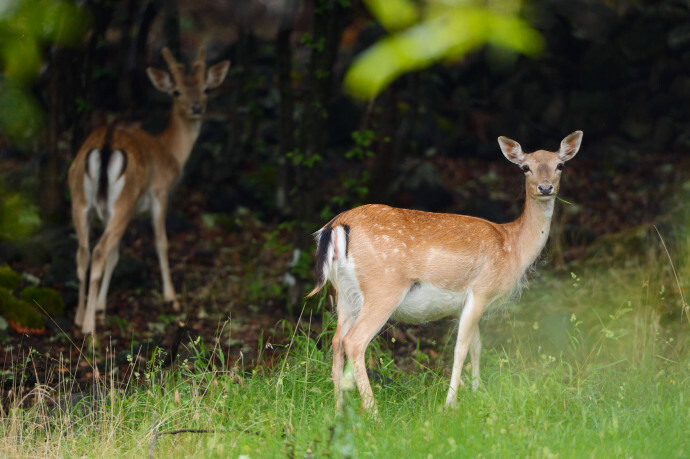 It has been contractually agreed with the hunting organisations to cease hunting of fallow deer for a period of five years, thus allowing populations to grow and make a comeback in new areas. “The restocking of the fallow deer is supported also in the frame of the National program for sustainable game restoration. Funding is provided by the local hunting clubs. In the last two years we released 82 fallow deer in several areas of Bulgaria – 19 in Kardzhali, Krumovgrad 18, Hisaria 11, Peshtera 2, Pazardzhik 32,” says Vasil Vasilev, secretary-general of the National Union of Hunters and Anglers in Bulgaria. 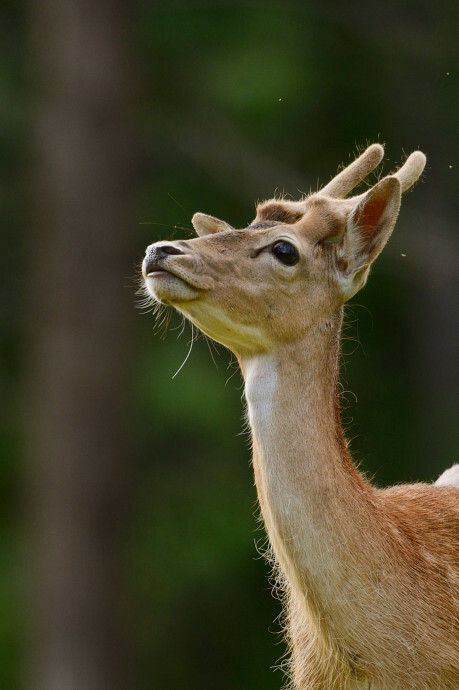 With the release of the fallow deer and the official signing of an agreement between Rewilding Europe and Rewilding Rhodope Foundation, a five-year rewilding initiative took off with the first funding provided by Swiss-based Fondation Segré. 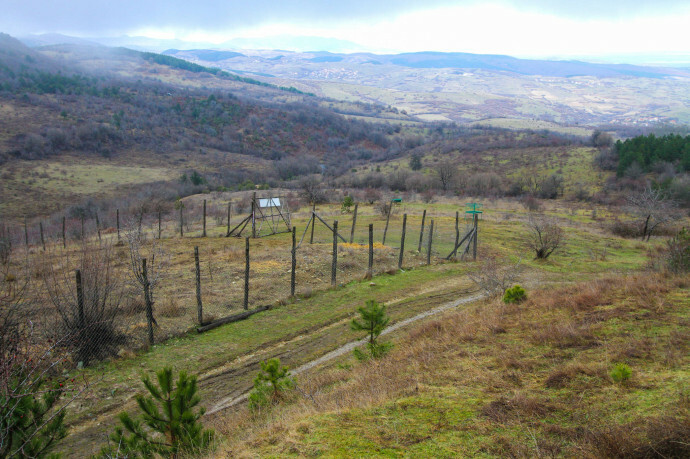 The main objectives of Rewilding Rhodopes focus on tangible actions to restoring the ecosystem: to support the comeback of vultures (black vulture, Egyptian vulture, griffon vulture); to manage critical habitats based on natural processes; to restock fallow deer, red deer and free-ranging horses to maintain open/semi-open areas essential for the unique herpetofauna, flora and insects; and to combat poaching and poisoning that is still happening in the area. The Rhodope Mountains is becoming more known every year as a nature tourism destination, attracting visitors from all over Europe. This is supporting the local economy, in turn creating incentives for local people to support rewilding and wildlife comeback. The rewilding activities will concentrate on the eastern part of the Rhodope Mountains: around the Arda river, the Byala Reka watershed, the Studen Kladenets reserve and Chernoochene municipality. The Rewilding Rhodopes Foundation will be working in partnership with the Bulgarian Society for the Protection of Birds (BSPB), national institutions, local municipalities, NGO’s and with local entrepreneurs and tour operators. Stoycho Stoychev is the Team Leader of the Rhodope Mountains rewilding area; a well-known conservation leader with an excellent track record and long-standing experience in supporting wildlife comeback and restoring ecosystems. 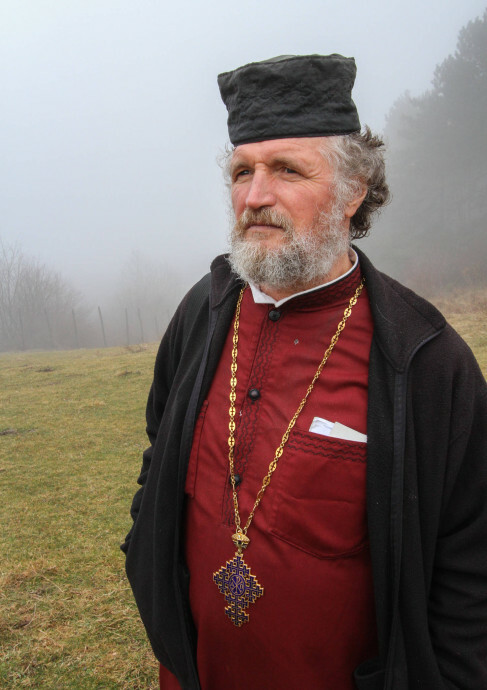 His successful work in increasing the population of the imperial eagle in the adjacent Strandzha-Sakar Mountains brought him the Whitley Conservation Award for 2014. 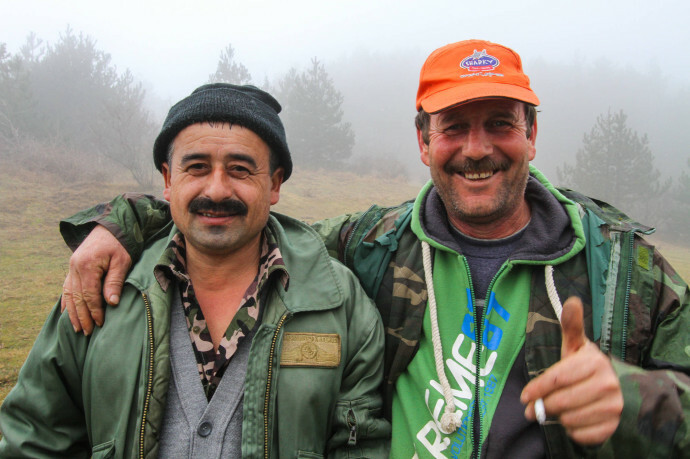 Stefan Avramov and Hristo Hristov are part of the core team as rewilding officers; both are well-known and respected conservationists who have been actively working in the Eastern Rhodopes over the past couple of years within several conservation projects. Finally, Dobromir Dobrev, a BSPB vulture conservation officer, will be working on the vulture comeback as part of the team. The Rewilding Rhodopes Foundation, the successor of the New Thracian Gold Foundation, will be the legal supervising entity of the initiative. The main goal of the foundation is stimulating the return and the expansion of wild nature and wildlife in the Rhodope Mountains for the benefit of nature and society. The foundation has recently renewed its board with two new members, Mrs Jacqueline van Oorschot-Claassen, a wildlife lover with a legal background and Mr Petar Iankov, a leading ornithologist and nature conservation expert.